Welcome Home to Walnut Grove! 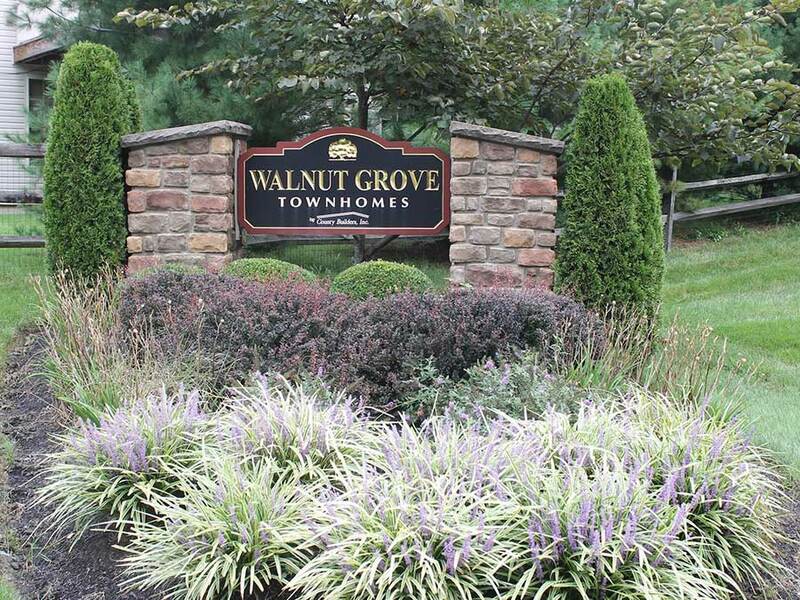 Walnut Grove is a homeowners association off Philmont Avenue in Feasterville, conveniently located a stone’s throw from all of the shops and eateries along Street Road and just 10 minutes from the Neshaminy Mall. The SEPTA station is a short walk and Route 1 is a five minute car ride, so commuters to Philadelphia have lots of choices. Garage and driveway parking for residents, with guest parking areas throughout the property. Kids will enjoy the tot lot and grown-ups the quiet ambience of this well-maintained community.